The Marvel Cinematic Universe may have finally, truly peaked as Guardians of the Galaxy Vol. 2 tested a perfect 100 during an early screening, the absolute highest of any film in the MCU thus far. Almost every film in the industry gets screened by test audiences, mostly randos who then rate the film between 1 and 100, and the studio might make edits based on that feedback. Marvel — which values secrecy above all else — tests from a comparatively narrow collection of friends and family members, but these results are still telling: 100% of the people who’ve seen the film have rated it a 100. That’s damn impressive, even if they are testing with audiences that are bound to at least like the film anyway. The previous best from the MCU were Iron Man 3 and the first Avengers, each of which pulled ratings in the high-90s, and for good reasons. 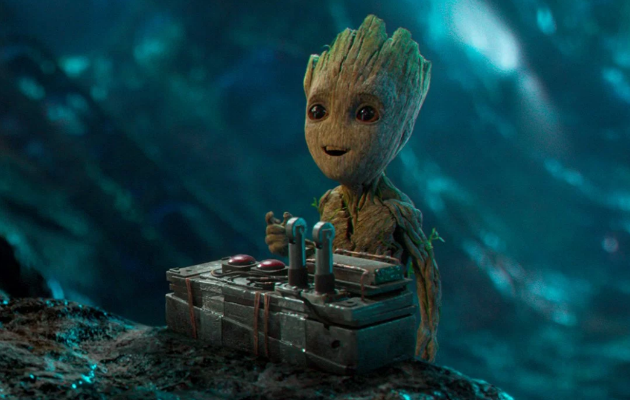 The first Guardians of the Galaxy was a bizarre tale of spacefaring misfits that very well could have misfired, but between the charm of the lead, Chris Pratt, and the universal appeal of Groot, the adventure proved damn likable for viewers. The sequel will bring us more of the same, with a growing roster of Guardians, including Gamora’s bald and blue sister, Nebula. Getting a rating of 100 at test screenings more or less just means that people liked it, and it isn’t necessarily a good gauge for what is or isn’t a “good movie.” Vol. 2 could be Marvel’s best yet, or it could flounder just like that one friend in high school who always aced tests but then ultimately couldn’t figure out what to do with his life. Either way, we won’t know until Guardians of the Galaxy Vol. 2 hits theaters on May 5.